A conversation with a friend on Valentine’s regarding what the drink of the night was inspired this. I picked Goose Island because it’s a brand a friend likes that I think smells good (I’m not a beer drinker). I pitched this idea to Goose Island but got briskly shot down by somebody. No worries, I know it’s a great idea… Now, someone else can benefit from it. A promotional video for Cardiff School of Art & Design’s Maker Course — Riberac, France. Interview with Anna Ling. 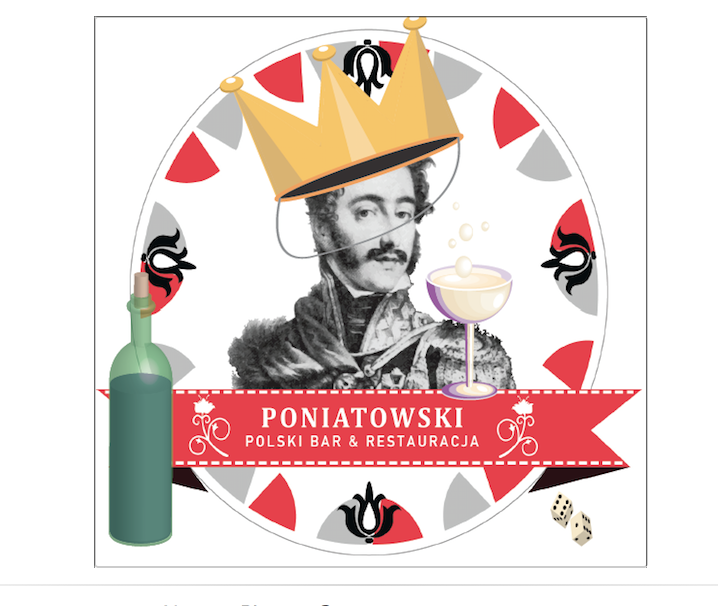 Worked with Poniatowski Polski Bar & Restaurant in Leipzig, Germany on branding. Additionally, arranged photo shoot for food/drink and assisted on shoot. Filmed the Stacy Peterson Missing Person Psychic Investigation with Psychic Norbert. Created the AskNorbert.com brand. Business Consultant for Project Unwind. Shot and edited a video for ACL Injury Prevention. The video was used as part of a presentation and training.